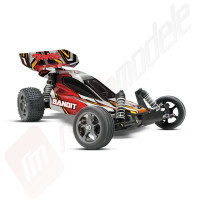 Automodel electric off-road TRAXXAS Bandit VXL - brushless, 2.4GHz, TSM - totul inclus! 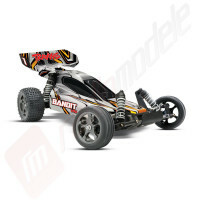 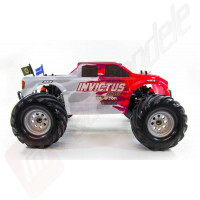 Automodel VATERRA Vaterra Glamis Buggy 1:8 Brushless RTR Li-PO si radio Spektrum DX2E inclus! 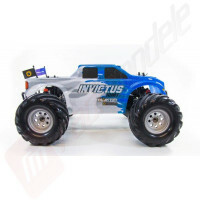 Automodel TRAXXAS Slash 4x4 BRUSHLESS, 2.4GHz TQi, WATERPROOF, sunet si TSM!